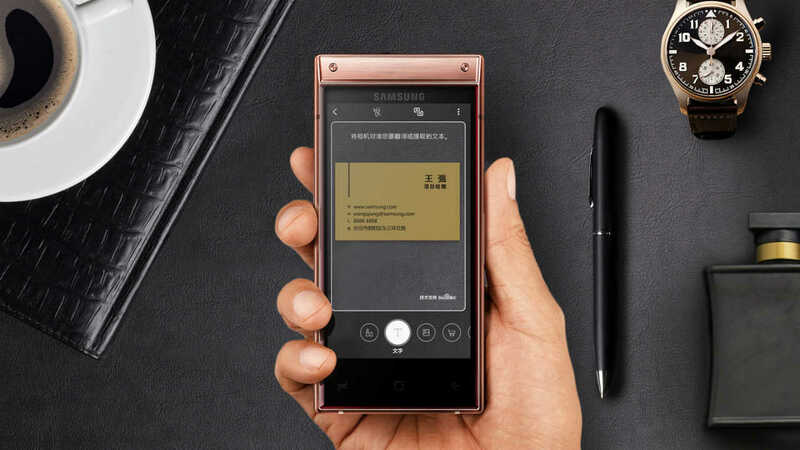 Samsung has finally launched its luxury flip phone, the W2019 featuring Qualcomm's Snapdragon 845 chipset, dual rear cameras and a fingerprint scanner mounted on the side. The key feature of the devices in this series is that come with a dual display. The pricing, however, is yet to confirmed by Samsung. Compared to last years W2018 which launched in December 2017, the new device features a faster processor; W2018 featured the Smaodragon 835. The external display of the clamshell device is a 4.2-inch S-AMOLED Full HD display with a resolution of 1920 x 1080 pixels. The internal display is also a 4.2-inch S-AMOLED Full HD display with a resolution of 1920 x 1080 pixels. The rear side of the phone is made out of Corning Gorilla Glass. 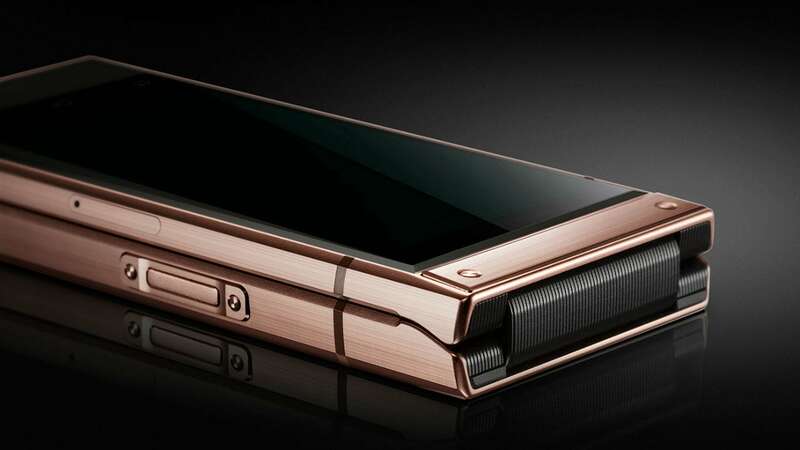 Upon flipping open the device, there is a keypad and on the side you will notice a fingerprint reader. Samsung W2019 powered by Snapdragon 845 comes with a 6 GB of RAM support along with 128 GB internal storage. There is also an option for a 256 GB variant. A microSD card can be used to expand the storage as well. 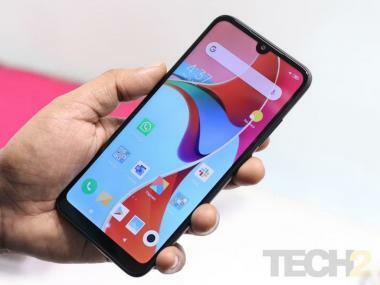 In terms of optics, there is a dual camera on the rear with two12 MP units, and the primary sensor had an f/1.5 to f/2.4 intelligent variable aperture. The secondary sensor has an f/2.4 aperture. The clamshell phone when closed measures 132.9 x 63.4 x 17.3mm and it weighs 257 grams. Running the device is Android 8.1 Oreo coupled with Samsung Experience UI. In terms of connectivity, there is a dual-SIM support, 4G VoLTE, Wi-Fi 802.11ac, NFC and Bluetooth 4.2. There is no 3.5mm audio jack. The device also features a dedicated Bixby button. The W2019 is powered by a moderately large 3,070mAh battery. Samsung claims that it will offer 85 hours of standby time and around 280 hours of talk time. It comes in two colour choices of Rose Gold and Platinum.